We have attained prominence in manufacturing, exporting, distributing, supplying, and wholesaling high quality energy saving Control Panels. 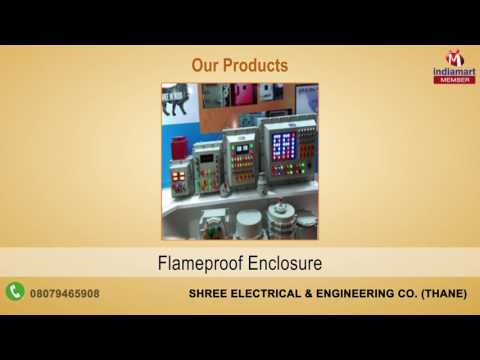 Our wide range of product includes Industrial Control Panel, Flame Proof Control Panel and Junction Box. Our installation services are highly appreciated for its precision, competitive prices and high efficiency.